Mozilla is preparing the Firefox 66.0.2 release currently for the Firefox Stable release channel. The new Firefox version fixes crashes and a web compatibility issue with certain online services such as Office 365 or iCloud. Firefox 66.0.2 has not been released yet but the new version will become available soon. Most Firefox installations will be upgraded to the new version automatically thanks to the build-in update functionality. Firefox users may run manual checks for updates to download the update immediately after release. Firefox 66 introduced a major bug in Firefox that impacted several high profile online editors. We confirmed the issue last week in PowerPoint online. The editor would not accept any text input; while you could enter text, text that you added vanished immediately after focusing another element or a new line in the editor. 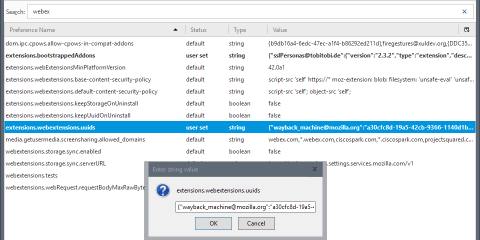 Mozilla uses the same workaround in Firefox 66.0.2. It enabled legacy keyCode and charCode for websites and services with issues to fix it for all users of the browser. The official release notes confirm that users experienced the issue on Office 365, iCloud and IBM WebMail. The Firefox preference dom.keyboardevent.keypress.hack.use_legacy_keycode_and_charcode lists the following sites currently that use legacy code: *.gov.online.office365.us,*.officeapps-df.live.com.,*.officeapps.live.com,*.online.office.de,*.partner.officewebapps.cn,mail.notes.na.collabserv.com. You can add any site that is not listed to the value. Just add a comma to the end of the current value and type the address afterward. 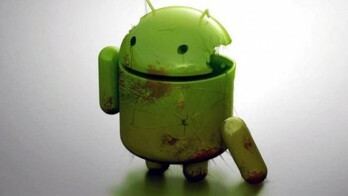 It is unclear if other sites are affected by the issue, however. A crash affecting Firefox on Windows 10 version 1809 when playing videos on YouTube. The crash affected the YouTube tab but not the browser itself. Firefox users who are affected by these issues may want to upgrade the browser to the new version to fix these issues. The release is not critical for users who don’t use these services. 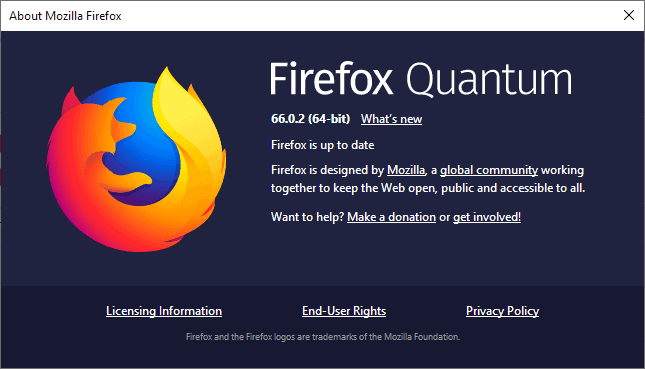 Firefox 66.0.2 is the second minor update that Mozilla released after the Firefox 66.0 release in mid March. Now You: Did you experience crashes or issues in online editors? Ghacks needs you. You can find out how to support us here or support the site directly by becoming a Patreon. Thank you for being a Ghacks reader. 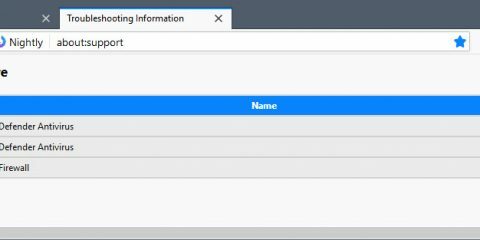 The post Here is what is new in Firefox 66.0.2 appeared first on gHacks Technology News. 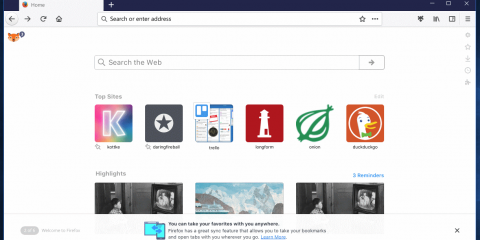 Vivaldi 1.0 Release: Your New Default Browser?